Linux Find Command is one of the most important and much used command in Linux systems. In this article we’ll show you the best 35 Linux Find Command Examples. wattOS is a stunning example of really great things coming in small packages. wattOS is a lightweight and fast desktop Linux distribution based on Ubuntu 16.04.1 LTS built around the LXDE. It uses the lightweight Openbox window manager as its default user interface. To credit this 8-year-young community of developers with birthing an energy-efficient Linux distribution is an understatement. 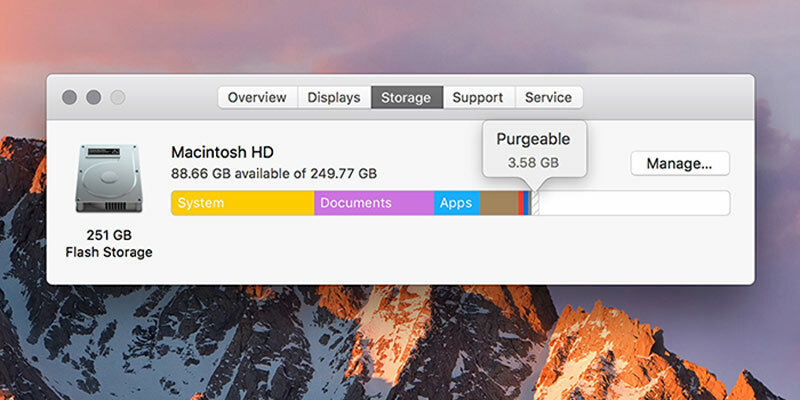 macOS Sierra comes with a “purgeable space” feature to help you optimize your hard drive space. Learn what is it and how you can make use of it. 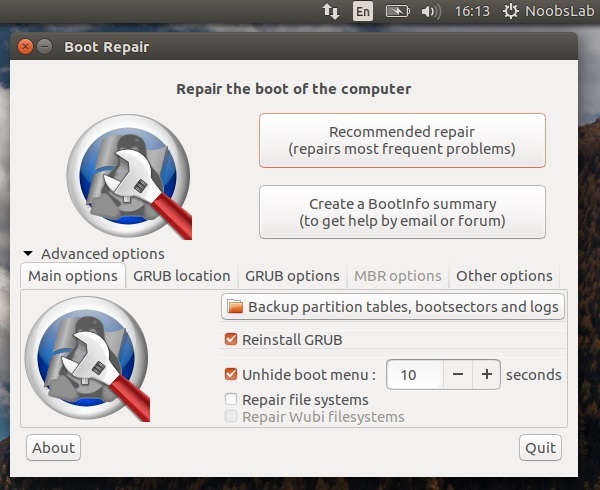 The Canonical Livepatch service allows installation of security fixes for Linux kernel on Ubuntu without the need of rebooting the machine. The free live patching service can be enabled on up to 3 machines using a token issued by Canonical. This article covers the steps by which you can enable the Livepatch service on Ubuntu.